Tired of spending hours sitting in traffic, driving around looking for parking, and all the other annoyances that go with driving? I know I am (especially in the Washington, DC area!) but I still want to travel. Finding a ground transportation alternative that fits your schedule, needs, and budget can be tough. But I have discovered a great solution: Wanderu! 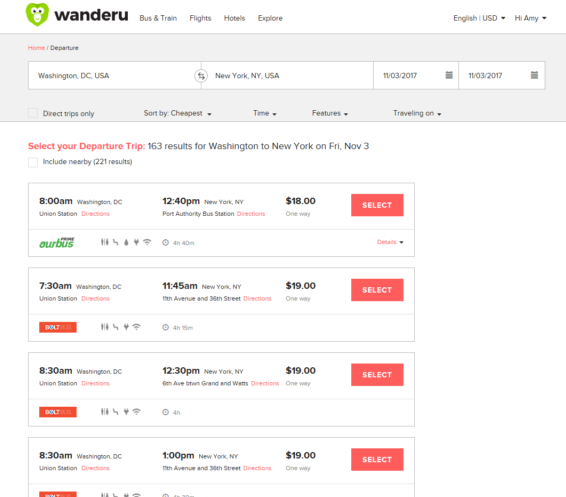 Wanderu is a travel aggregator site similar to Travelocity and Expedia. However, instead of gathering information about available flights, hotels and rental cars, Wanderu compiles information about available bus and train service. 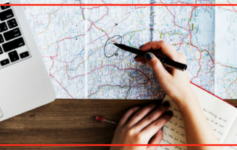 Using this great tool, travelers can find, compare, and book bus and train tickets to and from over 8,000 destinations across North America (including Canada and Mexico) and Europe. Some of Wanderu’s transportation partners include Amtrak, Greyhound, Megabus, Boltbus, Peter Pan Bus Lines, VIA Rail Canada, FlixBus, National Express, Grupo Senda, Trailways of New York, plus several others. What are the benefits of using Wanderu for bus or train travel? Less stress. As a passenger, you won’t have to deal with traffic jams and road rage. Instead, you can sit back and read a book, work on your laptop, or even take a nap! Budget-Friendly. 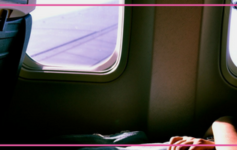 Even if you’re the most thrifty traveler, you’ll be able to find bus or train fare that suits your budget. Cost effective. You pay a flat rate for the fare. There are no additional travel expenses such as gas, tolls, or parking. No wear and tear on your car. No driving = no additional miles on the car and no additional wear and tear on the tires, engine, etc. Flexible travel options. Since Wanderu has partnered with so many different carriers, you can find a carrier that offers a bus or train trip that fits your schedule. How do I use Wanderu? 1 – Create your free account. 2 – Then, start searching for your next trip. 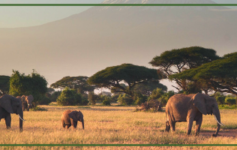 Choose where you will be traveling from, your destination, and the date you’ll be traveling. Click either the red box to the right of the date or hit Enter. 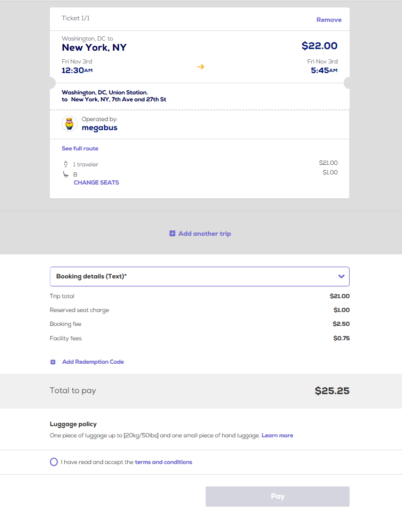 The results will show the name of the carrier (Greyhound, for example), where they leave from and where they arrive, the price, and the features available (as indicated by icons). 4 – Once you’ve filtered your results to meet your needs, scroll through the results to choose the trip option you like. NOTE: The results page will only display a certain number of results. You can hit the red “MORE” box to display additional results. 6 – If you need a return trip, click ⊕ Round Trip to select the date, time and carrier for the trip back. You can also increase the number of travelers by clicking on ⊕Travelers ↑. 7 – Finish buying your tickets by clicking the red “BOOK” box. NOTE: Some carriers require you to select your seat. If so, you will see a message to that effect. Click on “Confirm seat selection” then make your choice from the seating chart. 8 – Review the summary page to make sure everything is correct. Then, click on the circle next to “I read and accept the terms and conditions. Lastly, click on Buy to proceed to the payment page. 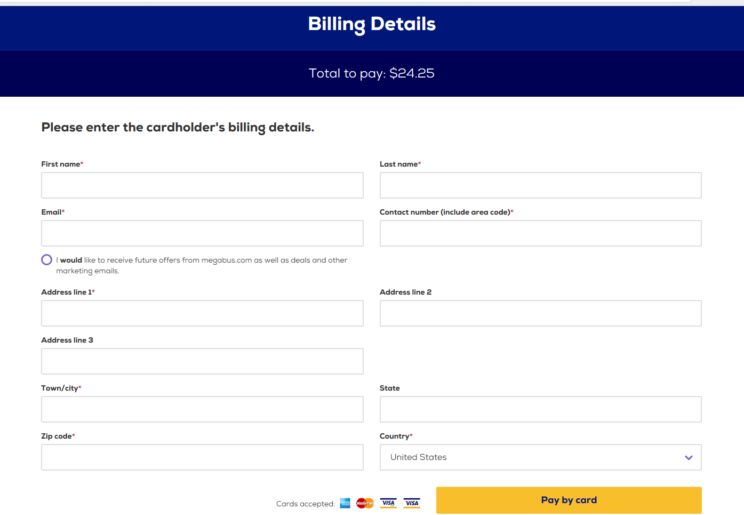 9 – Fill in your Billing Details page and complete your purchase. 10 – Once you have completed your purchase, you will receive a confirmation email. I have used Wanderu myself to find the best bus fare to and from New York City several times and I was able to get amazing deals on my tickets every time! Have you ever used Wanderu to book bus or train travel?